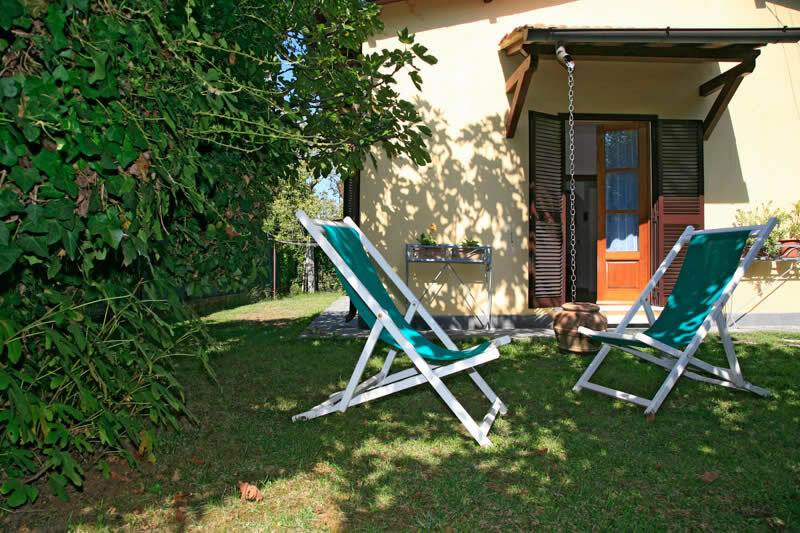 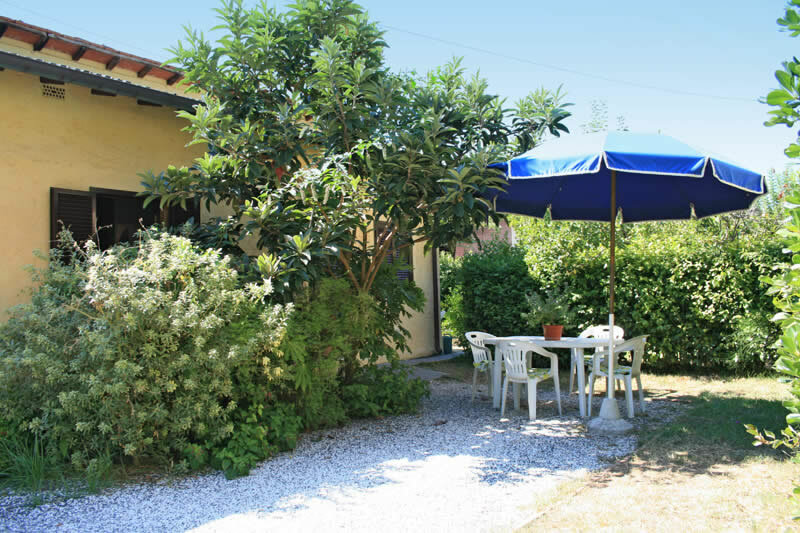 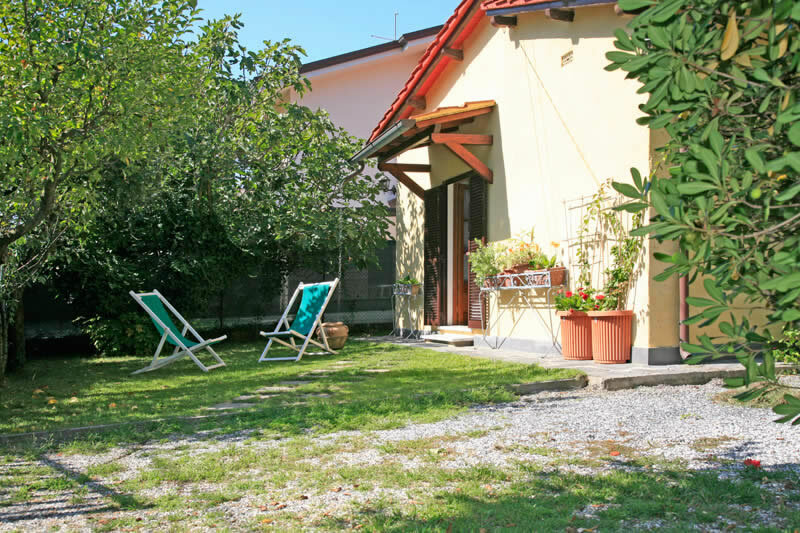 Just out of the centre of Forte dei Marmi, inside a small private cul-de-sac, you will find this nice single villa, which is completely independent, in the centre of a garden with plants and fruit trees. 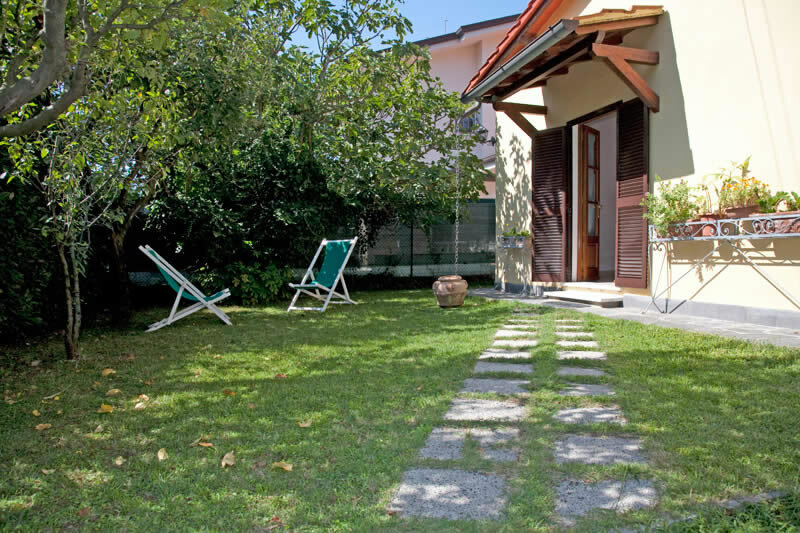 Villa Eliana has been completely refurbished and re- furnished with modern taste and functionality. 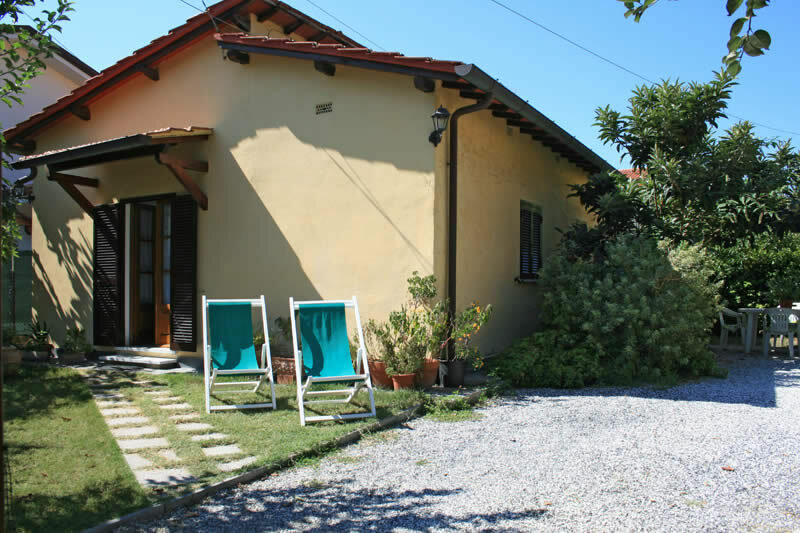 Villa Eliana is the ideal holiday villa for an independent holiday in a modern surroundings, not far from the center and from the beach. 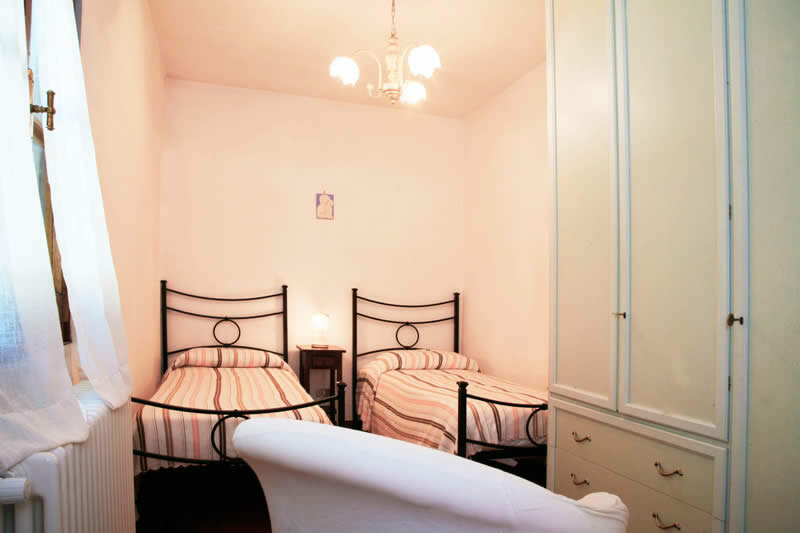 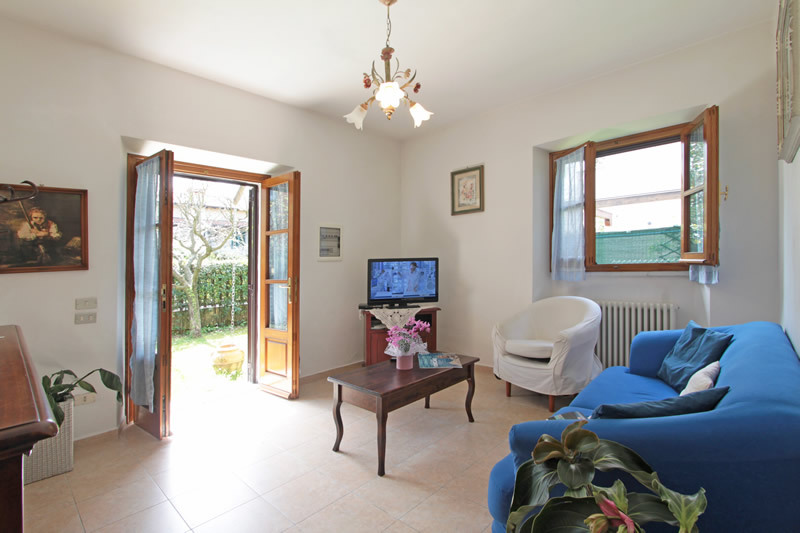 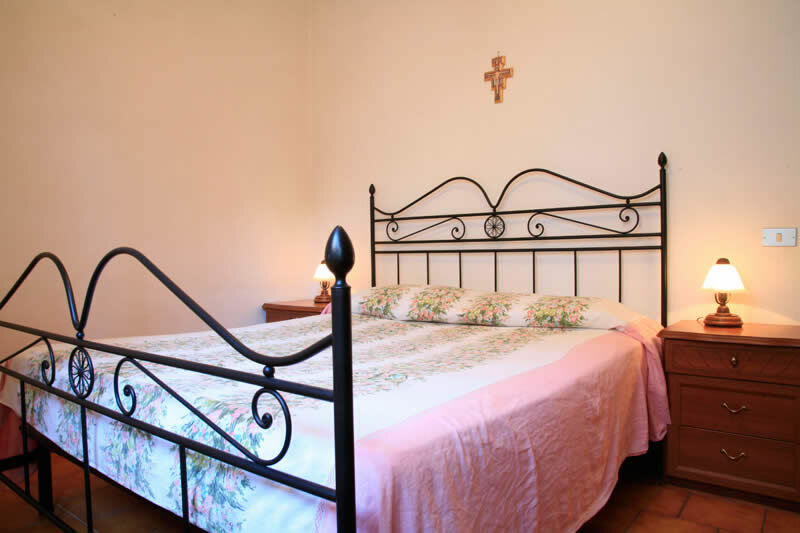 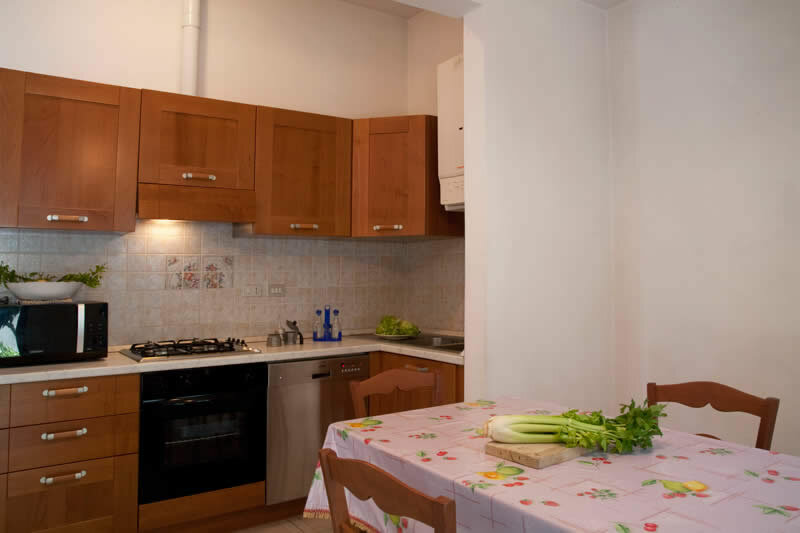 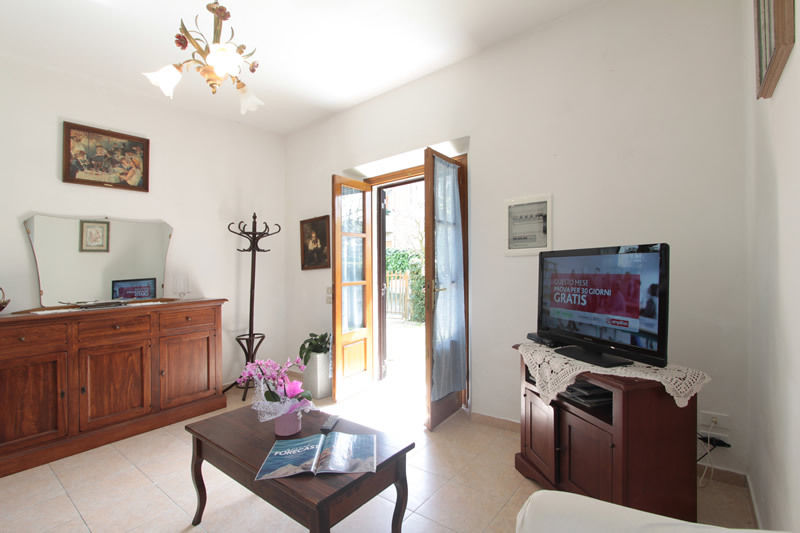 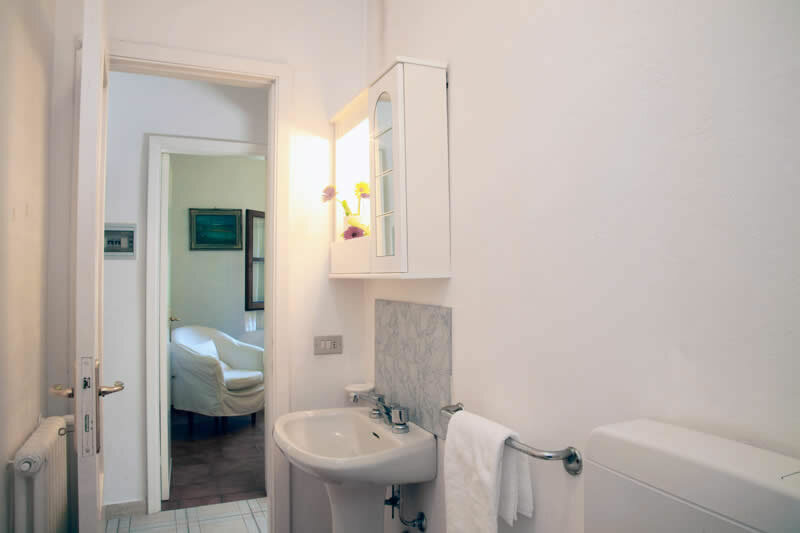 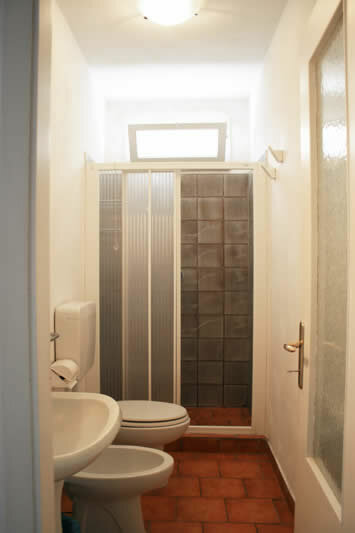 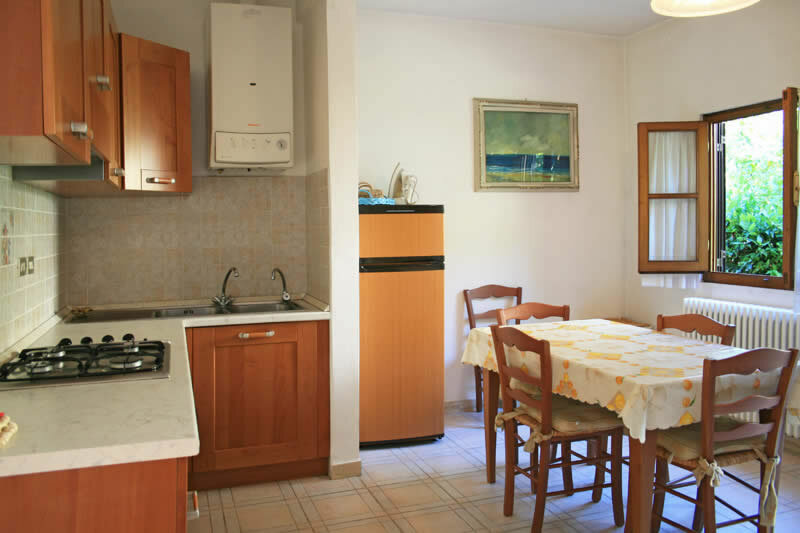 Villa Eliana has: living room, kitchen-dining room, double bedroom, twin bedroom, 1 bathroom with shower cabin, washing machine, dishwasher, colour TV, Wifi Internet, garden and private parking.